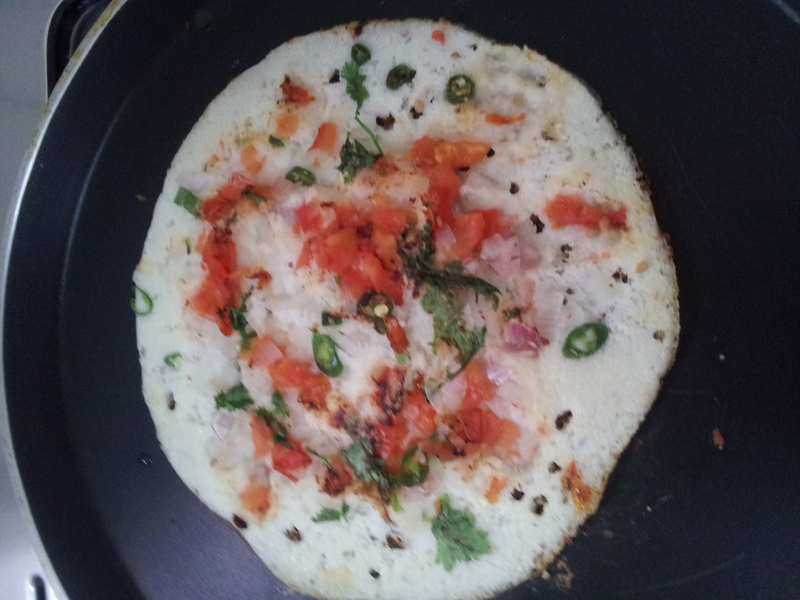 Uttapam | My Cooking Diaries "CooklikeCecilia.com"
Proceed to make the dosas. 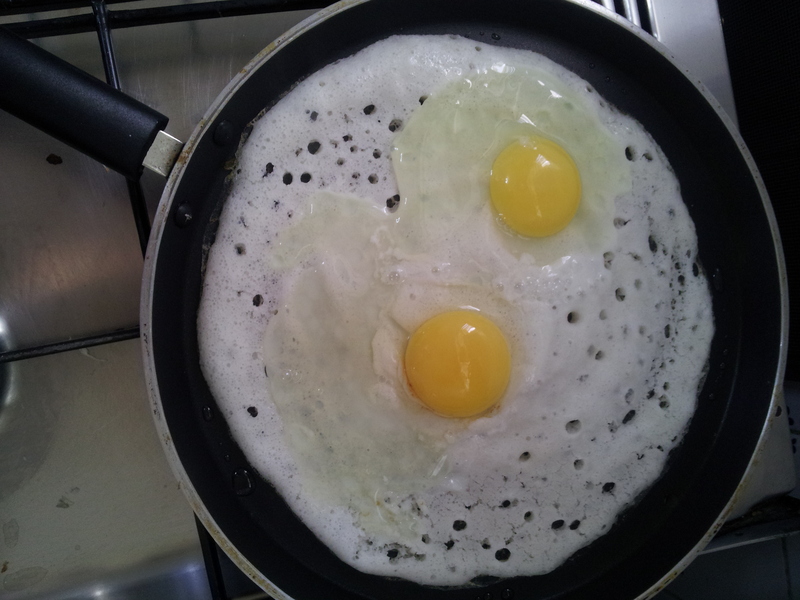 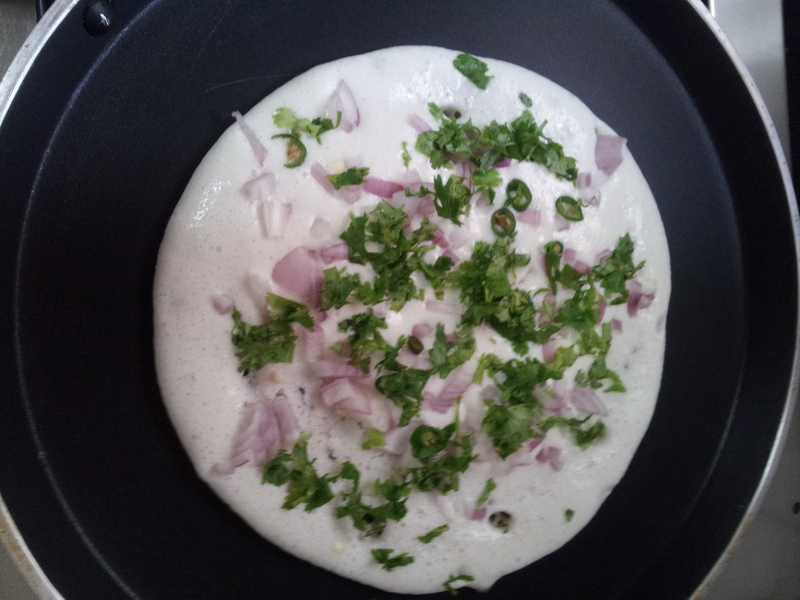 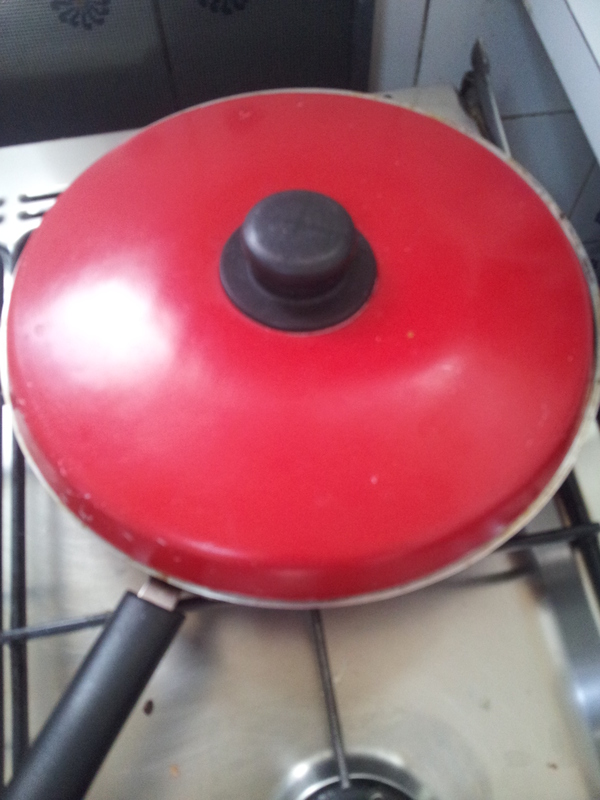 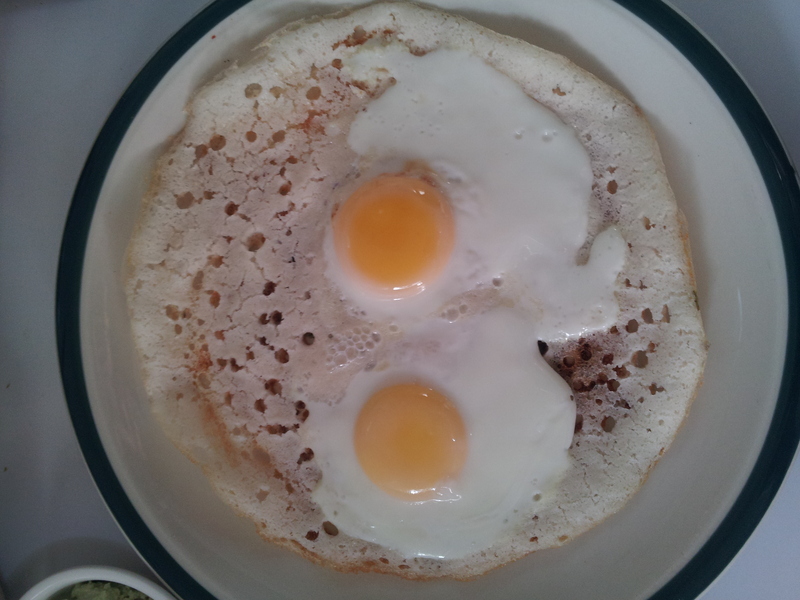 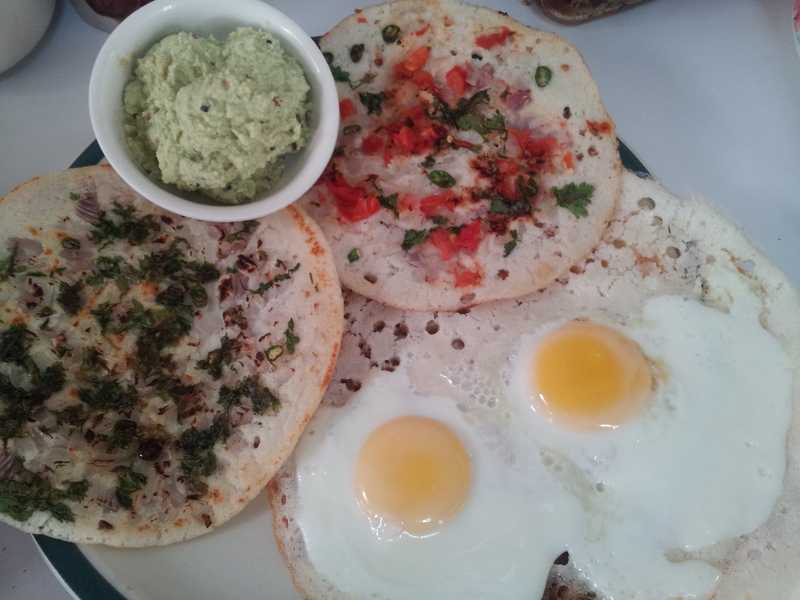 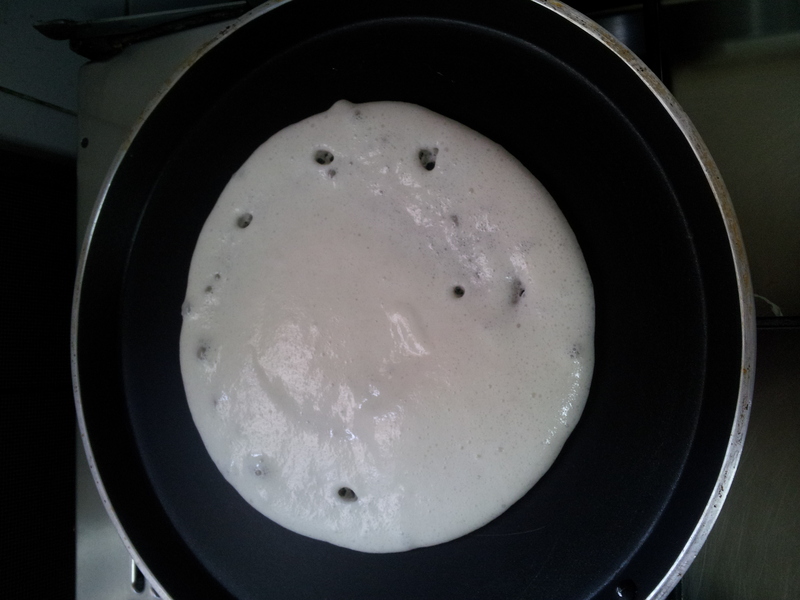 Heat a griddle and pour 1 1/2 ladle of dosa batter. 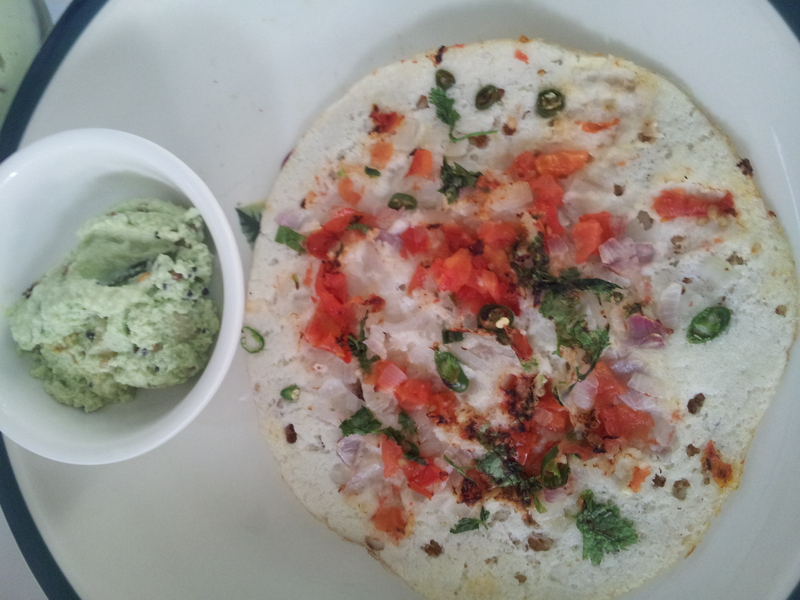 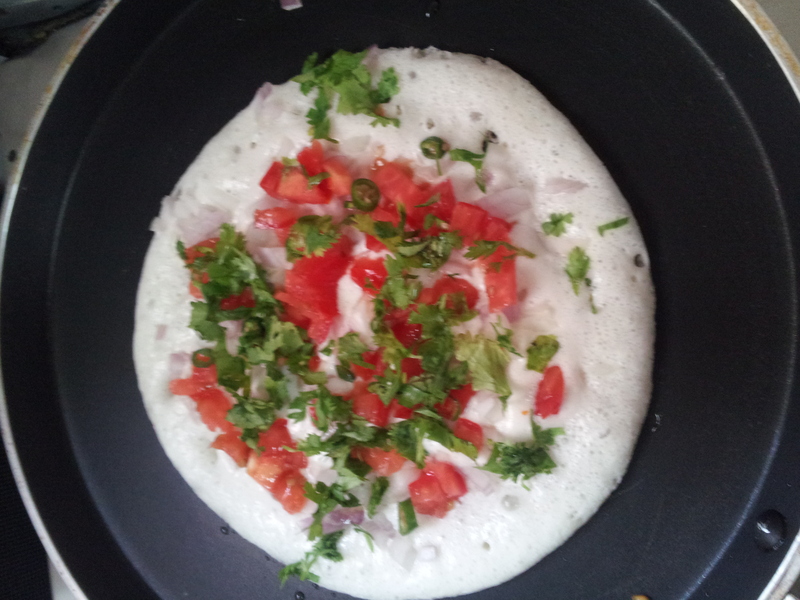 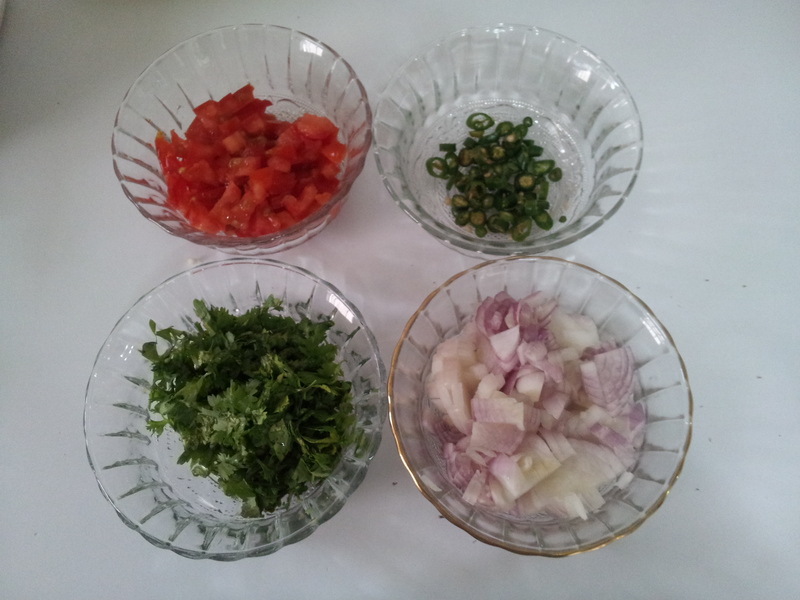 Then sprinkle the onions, tomatoes, green chillies, coriander leaves as required and cook the dosa till it sets. 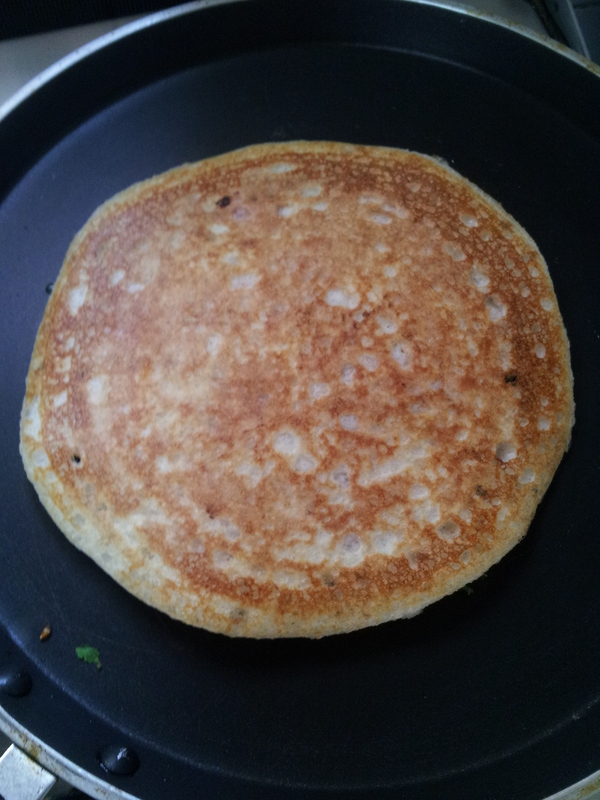 Drizzle some ghee or sesame oil on the centre and the edges and carefully turn the dosa and cook till light brown. 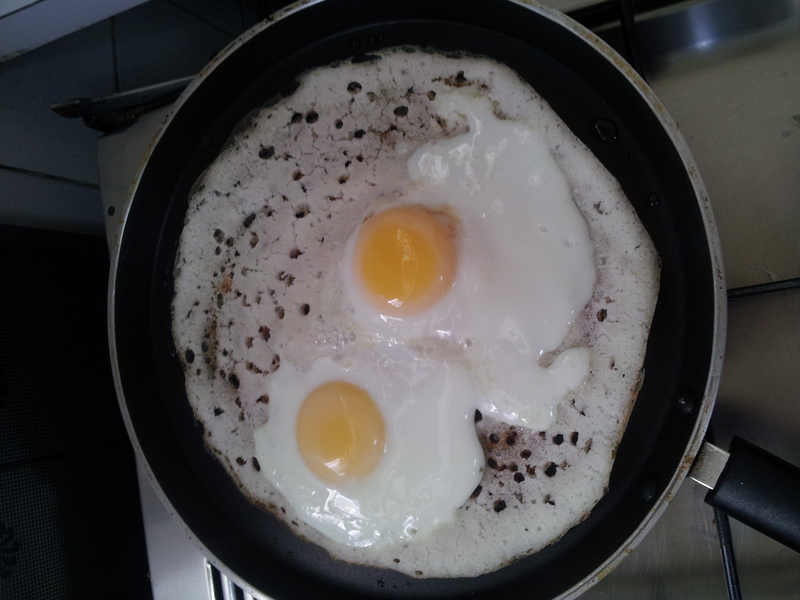 To make Egg dosas, follow steps as above and instead of vegetable break one or two eggs onto the dosa and cook to the desired consistency.